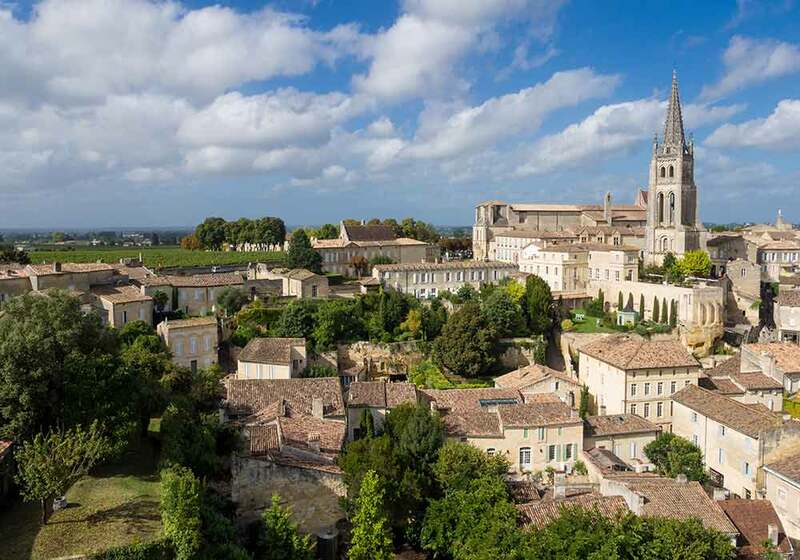 Located in the south-west of France not far from the Aquitaine coast, Saint-Emilion is in the heart of the Libourne country. 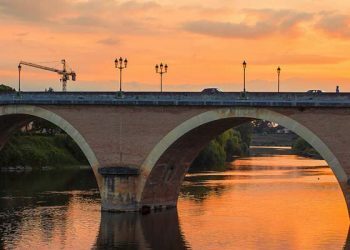 This medieval city has become a must-see tourist destination in Gironde. From the 3-star campsite in the Dordogne, you will be just 30 km from Saint Emilion. 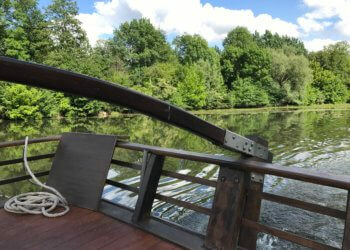 Ideally located on the edge of the Isle in the Perigord Blanc, camping La Cigaline offers you an environment dominated by forests and ponds while enjoying the proximity of the most famous vineyards in France: those of Bordeaux west, those of Bergerac and Monbazillac in the south-east. A situation at the crossroads of territories that promises you a busy family holiday, marked by rich and varied discoveries! The mythical village of Saint-Émilion is only 35 minutes drive from La Cigaline: an excursion not to be missed during your stay. You can enjoy the charm and excitement of the medieval village, but also visit renowned vineyards with, in the program, the discovery of vineyards and winemaking, as well as an eagerly awaited tasting of wine or grape juice . You will understand, camping Saint Emilion finally has everything to seduce you. 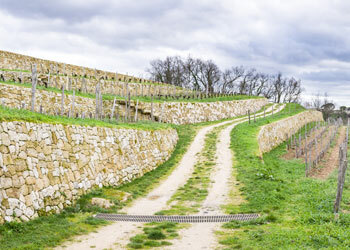 The first vineyard listed by UNESCO as a World Heritage Site, Saint-Émilion has a long history: its prosperity is confirmed in the 12th century, under the occupation of Jean Sans Terre, when the Jurade was created. guarantor of the quality of the wine production of the city. Today world famous, the red wines of Saint-Émilion are renowned for their exceptional qualities and are listed in two great names: Saint-Émilion and Saint-Émilion Grand Cru, among which are distinguished “grands crus classés”. The Maison du Vin in Saint-Émilion is both an interactive museum, a wine school, a tasting room and the official wine shop of the appellation. You can choose from over 450 wines and vintages sold at the price of the property. 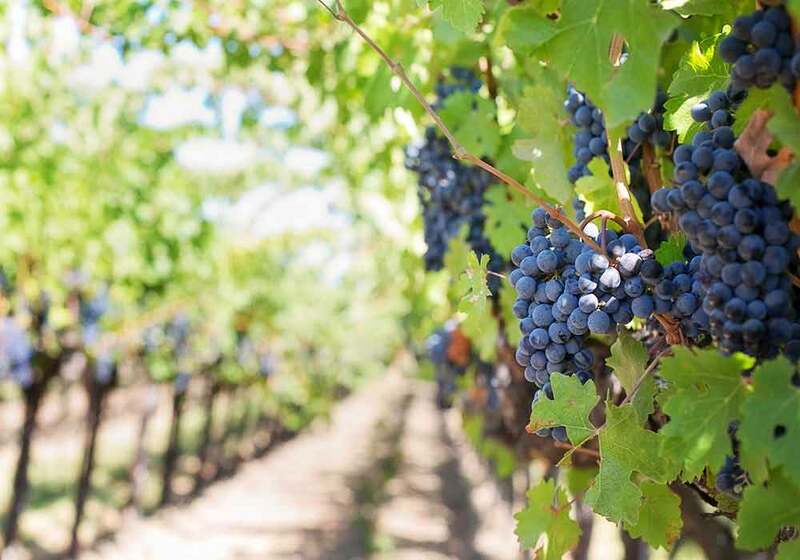 You can also take a domain tour to discover the process of making wine from the vineyard to the winery, taste and buy the wines directly at the property. At the campsite near Saint-Emilion, the vineyards will become a real tourist attraction during your stay, so do not wait! At the heart of a classified landscape of vineyards, Saint-Emilion is also a medieval village with an extraordinarily rich built heritage. Some sites are not to be missed: the intact Roman tower of the Tour du Roy, the underground monolithic church and its steeple, the collegiate church and the cloisters of the Cordeliers, the Cardinal Palace, or the market hall. Stroll through the old town to discover the many other treasures: fortified gates, mounds, paved streets and wash houses. 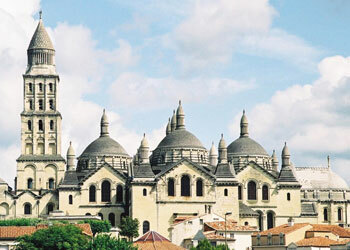 Guided tours of the UNESCO city ensure you do not miss anything. Outside the village, a castle tour with tasting is a must. You can turn to those with the most impressive underground quarries, such as the castles Villemaurine and Franc Mayne, or to the castles with the most remarkable architectures, such as Pressac or Faugeres. Saint-Émilion is also artisans, art galleries, wine shops and many shops between which simply stroll! 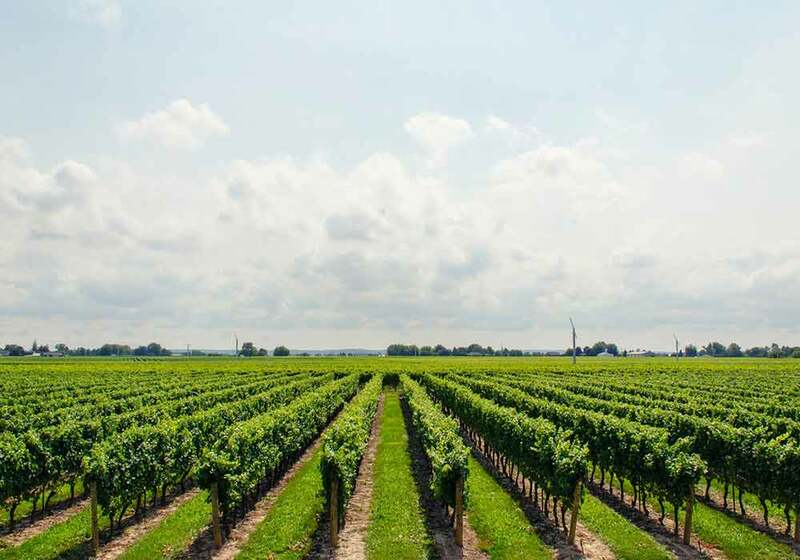 When you stay at the 3-star campsite La Cigaline near the Gironde, the must-visit village, whether you are a wine lover or not, is Saint Emilion. 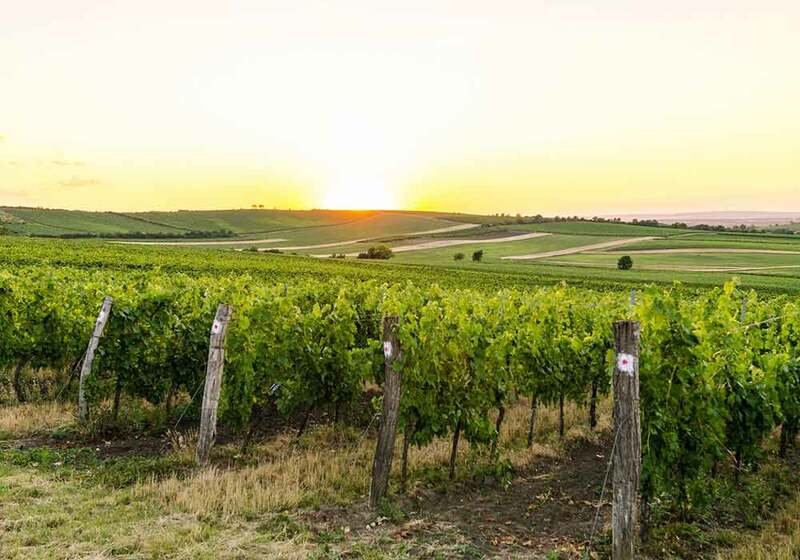 Indeed the situation of camping Saint Emilion in the west of the Dordogne allows you to visit the many vineyards of the region of Bordeaux and Libourne. The names of Saint Emilion, Pomerol Lalande, Pomerol, Puisseguin Saint Emilion and Fronsac are the most prestigious. The Saint Emilion is one of the most famous and this village is worth a visit for its vineyards as for its architectural heritage. You wander through the cobbled streets of this ancient medieval city and its remains. You climb the vineyards as you climb the 118 steps of the keep of the tower of Roy, and make a discovery underground by visiting the monolithic underground church. For gift ideas and souvenirs, you will find delicious fluted Bordeaux and macaroons in the small shops of the village.